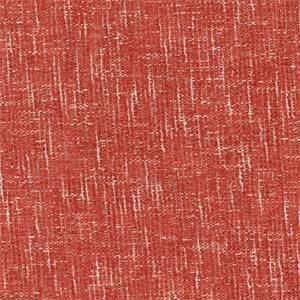 Montana Paprika is a beautiful, soft chenille in a paprika red with beige undertones. 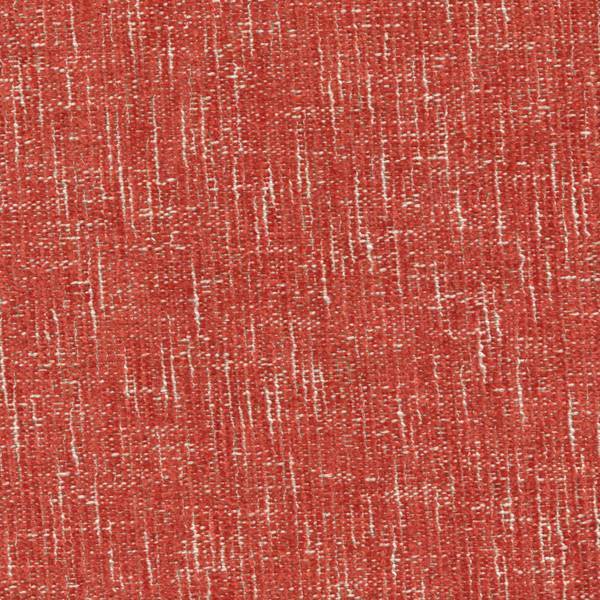 It is perfect for headboards, couches, cushions, pillows, or your favorite reading chair. It is soft to the touch, yet sturdy enough for use in any room of your home.